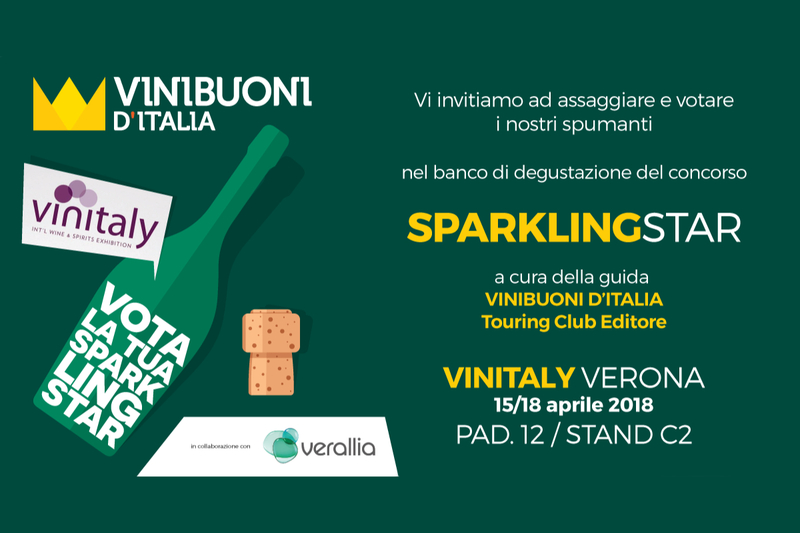 From 7 to 10 April we wait you at Vinitaly 2019 with all our wines for the important event in Verona now in its fifty-third edition, we could not miss this event of national and international importance. You can find us at the stands of Puglia Region Hall 11 – Stand C3/C4, where you can taste all of our wines. Reference Dott. Antonio Bello (cell. +39 347 8066662).